This observation tower was built in 1864 near Decin in north Bohemia and was originally used to take geographical measurements. In 1936 it received its first television signal - from the Olympic Games in Berlin. 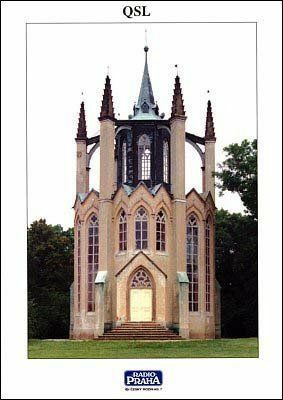 This observation tower is in the biggest "English park" at Krasny Dvur chateau in north Bohemia. 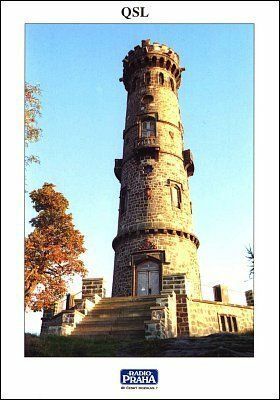 Erected in 1820, it is 20m tall. Dating from 1802, this is the oldest observation tower in the Czech Republic. 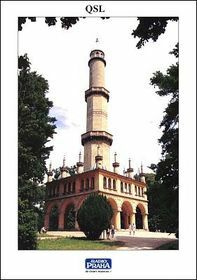 It is part of the Lednice-Valtice castle and park complex in south Moravia (a UNESCO protected monument) and was built by the Lichtenstein noble family. This observation tower is a distinctive feature of Prague's skyline and is located on the peak of Petrin hill (327m above sea level). Construction on the tower - modelled on the Eiffel Tower in Paris - was initiated by the Club of Czech Hikers in 1891. It is 60m tall. 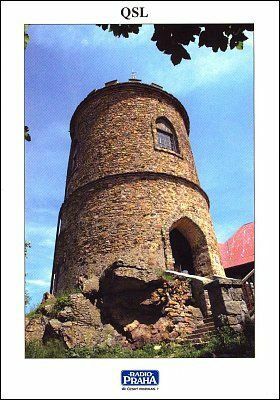 Located in the Moravia-Silesia region on the peak of Praded mountain at a height of 1491 m. Previously a stone observation tower stood on this spot. In the 1980s a 162-m television transmitter was built here. 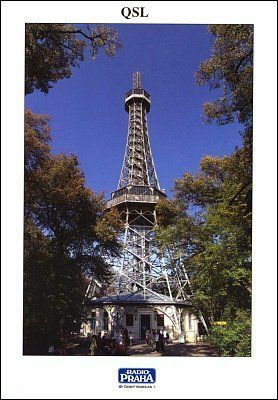 The western-most observation tower in the Czech Republic, it was built in 1904. It has four viewing floors and is 34m high. 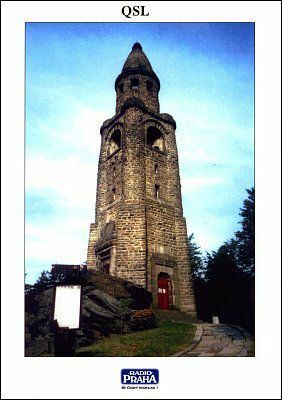 Among the country's oldest observation towers, it is located at 1060m on the highest mountain of Blansky forest near Ceský Krumlov in south Bohemia. Prince Josef Schwarzenberg had the tower built in 1825. 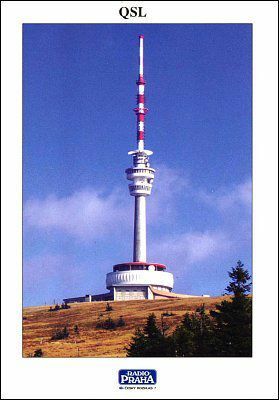 This observation tower is located on the mythical peak of Blaník (638m above sea level) in central Bohemia. 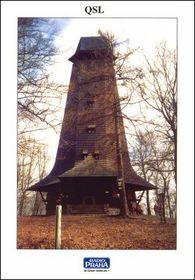 Some 30m high, made of wood and in the style of a Hussite tower, it was built in 1943 by the Club of Czech Hikers on the site of an earlier observation tower from 1895.